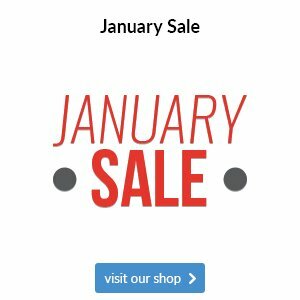 Our January Sale is now in full swing. PING Fitting Day coming up soon. How we can help you with your new year’s resolutions. 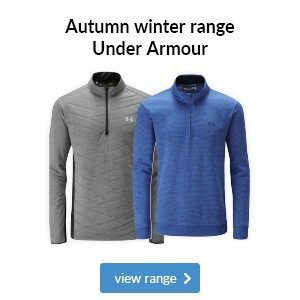 Our famous Sale Rail has returned full of clothing discounted by up to 50% from top brands such as Under Armour, Galvin Green , Nike, adidas and FootJoy. 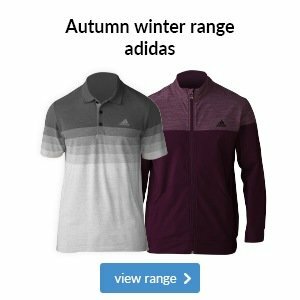 25% OFF all the latest shoes for example the new adidas Tour 360 Boost 2.0 are £104.25, the popular FootJoy Boots are just £59.99 and the new FootJoy D.N.A. 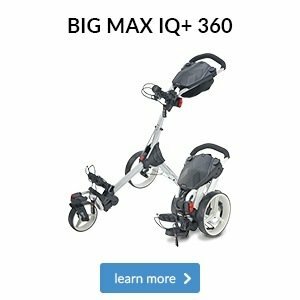 Helix just £119.25 these must be the lowest prices in the UK! 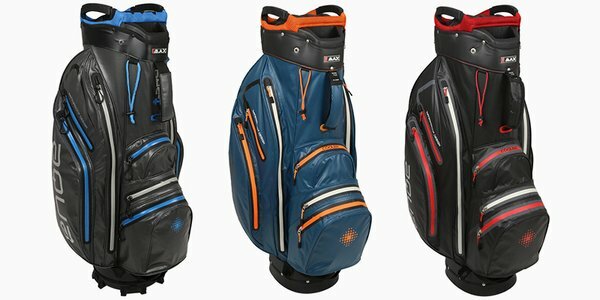 25% OFF all golf bags including the PING Monsoon waterproof bag, Titleist StaDry cart bags and Benross waterproof cart and stand bags are just £104.25. 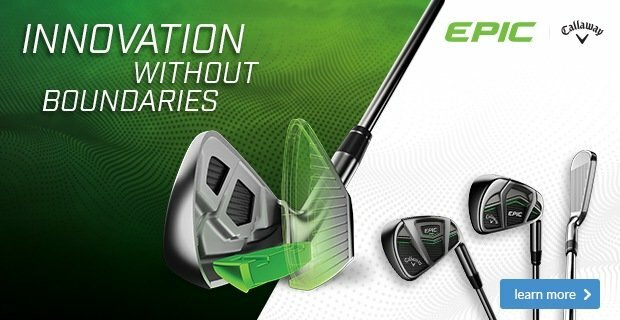 TaylorMade 2017 ex demo M2 drivers just £199, M1 drivers just £249, fairway woods from just £119. Titleist 816 hybrids were £179 now an unbeatable £89. Callaway Ladies Big Bertha irons save £400, were £999 last set in the shop is down to just £599. Titleist Pro V1 balls reduced to just £35.99 a dozen. There are lots more bargains in store but be quick to call in as the best buys will be snapped up quickly! One of the biggest equipment releases last year was in September when PING launched their new G400 range, and since then we have carried out a number of PING fittings with some impressive results. The G400 range is currently the best-selling model of driver, fairway wood and iron in our shop, considering the number of top brands that we stock this shows how good the G400 clubs really are. 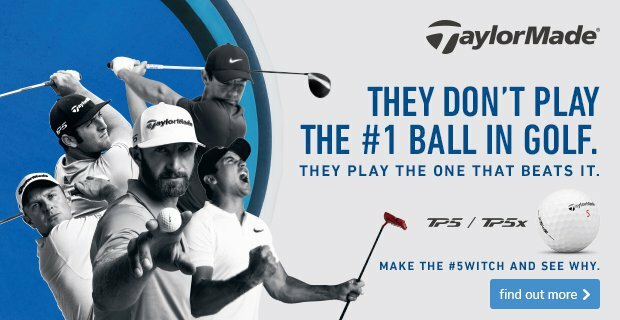 If you would like the chance to try the PING G400 clubs and receive a FREE expert custom fitting session, then now is your chance as we have a PING Fitting Day coming up on Wednesday 31st January from 3-7pm. We can get you booked in for a 40 minute session and you can try and be fitted on any of the current PING range. There will also be some very special offers on the day should you be tempted to purchase something! To book your slot please contact us here. Many of you will have made New Year resolutions to be more active or to get more exercise, golf is the perfect sport to help you achieve those goals and if you already play why not make it a resolution to play more this year! 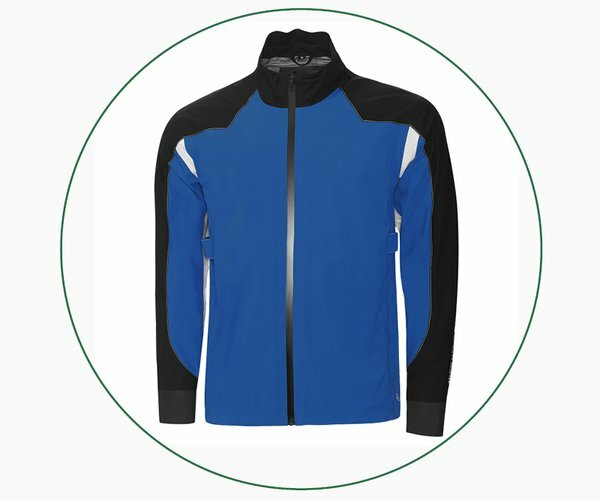 The perfect motivation to play more golf this year could come in the form of taking up a membership and we have the perfect deal for you as we are again running our best offer of the year where we will give you 3 months FREE membership - join now and you will get 15 months full membership for the price of 12 months. 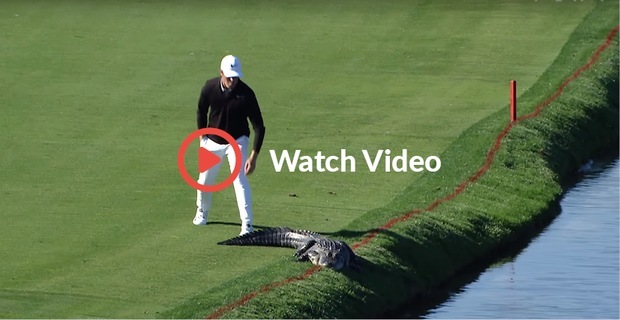 The average person walks between 5-7 kilometres in a round of golf and they can burn up to 2,700 calories, regular golfers have also been proven to live longer on average than non-golfers, so there are great health benefits to playing golf and that can be your perfect excuse to play more this year! With our unbeatable membership deal you can make this your best golfing year yet, full 7 day membership is just £660 and if you pay upfront that will be for 15 months membership – which works out at less than £11 a week for unlimited golf, we’re sure you will agree that’s great value for money and an opportunity not to be missed if you are serious about playing more golf this year! 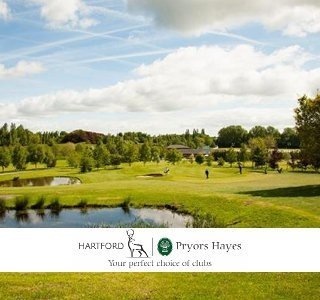 Don’t forget we also offer a flexi membership option which costs just £200 for 200 points of golf that can be used here at Hartford and at Pryors Hayes Golf Club, we have a membership deal to suit every individual, if you have an queries about membership please contact us here. A mixture of some very wet and wintry weather and the Christmas holidays has meant that there hasn’t been a great deal happening on the competitions front, there was a Christmas Eve 9 hole Texas Scramble and the winning team were Sue and John Gunning alongside Dave Johnson and Alan Taylor with a score of 27 points. Seniors fourth round Winter League! 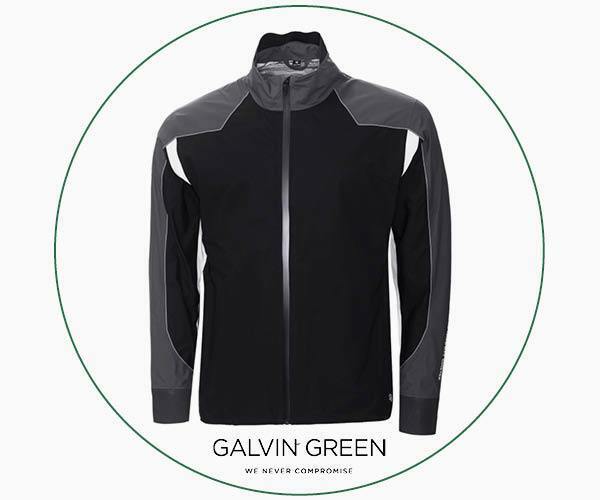 This Tuesday the seniors played the fourth round of their 9 hole Winter League but conditions were very wet as Storm Elanor was passing through. Chris Coates battled the elements the best as he scored 19 points to gain his second Seniors victory of the winter season so far. In second place was Frank Yarwood on 18 points and Roy Strefford was third on 16 points. Let’s hope the weather co-operates on Saturday and that we also get a good turnout for our first weekend competition of the year as we play the January Medal, which is a Stableford, starting at 11am. As we’ve already said the weather has been a bit temperamental to say the least over the last few weeks, we’ve had snow, ice, plenty of rain and the odd sunny spell but the golf course has stood up to the bad weather remarkably well and Head Greenkeeper Dave Jones and his team are doing a great job, if you’re on Facebook you can follow Dave’s work on the golf course by liking the page. Here are some of the photo highlights from the last few week’s posts. January Medal - Saturday 6th January 11am. Junior competition - Sunday 7th January 11am. Seniors 9 hole roll up - Tuesday 9th January 9:16am. Ladies 9 hole Stableford - Thursday 11th January 9:24am. Junior competition - Saturday 13th January 1:32pm. Winter League Round 6 - Sunday 14th January 11am.